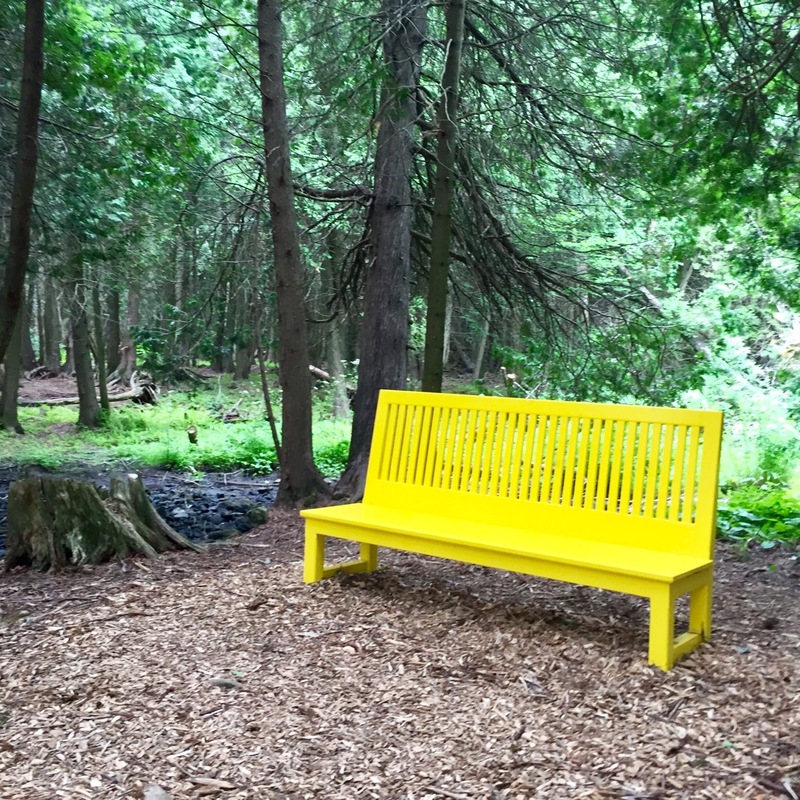 I’m always on the lookout for experiencing new things, and when the weather permits, there is so much to see in the general vicinity of our neighbourhood. 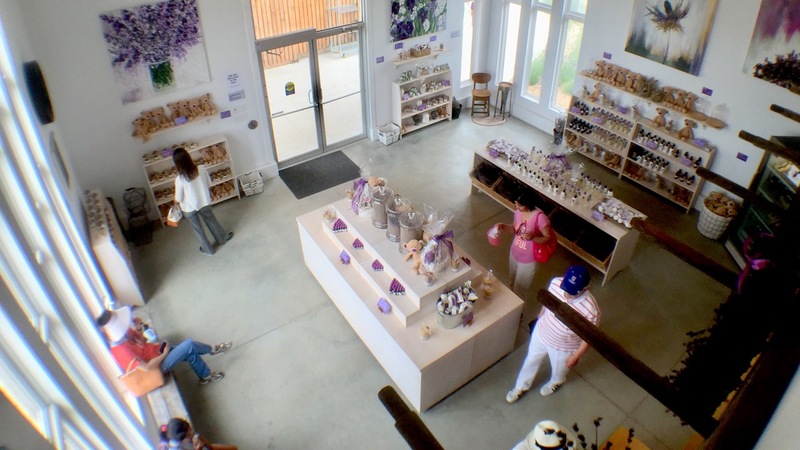 Case in point: Terre Bleu Lavender Farm. Not too far from Toronto is the farm, right in the middle of the Grand River Conservation Area in rural Milton, Ontario. 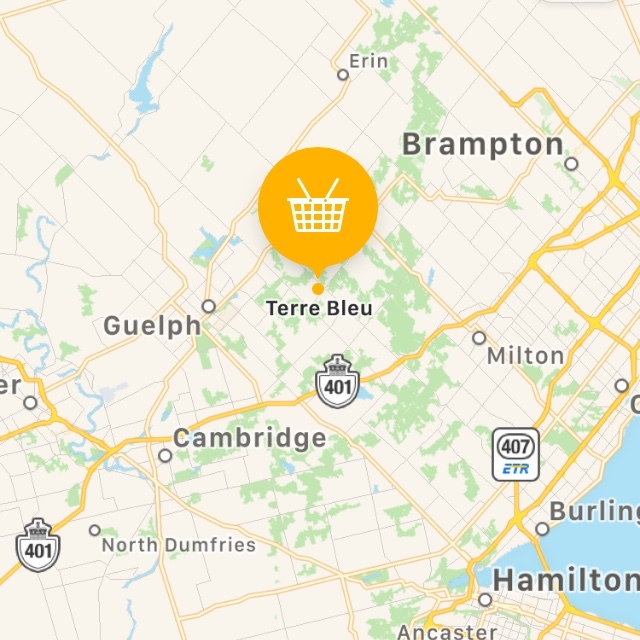 It was founded by Ian and Isabelle Baird after a trip to a lavender farm in Quebec, who then gave up the city life in downtown Toronto and moved their family to Milton where they started Terre Bleu in 2011. 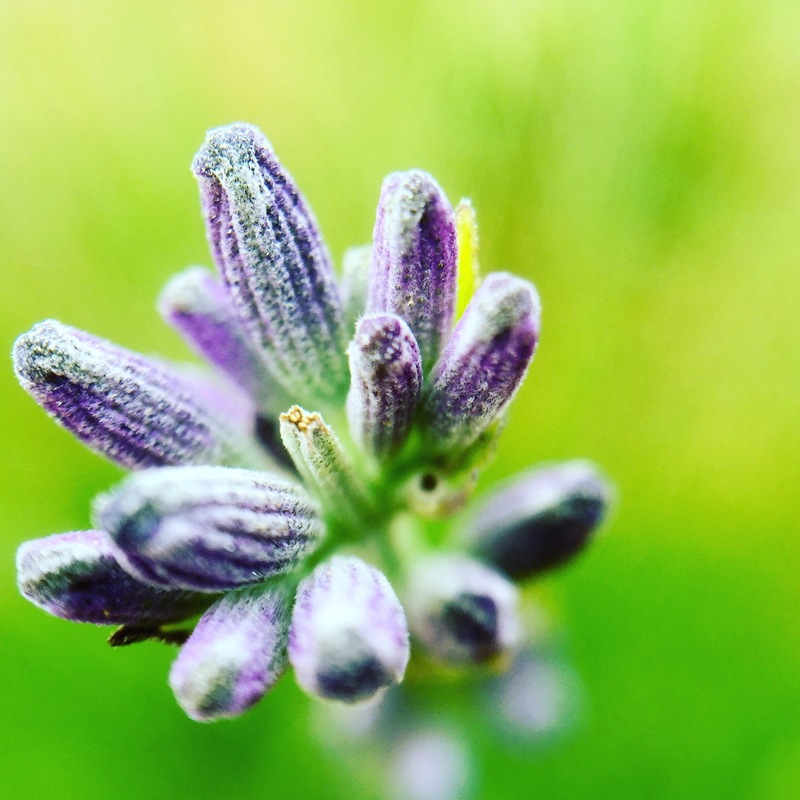 Today, Terre Bleu has grown from a small farm of 10,000 plants to become the largest lavender farm in all of Ontario. 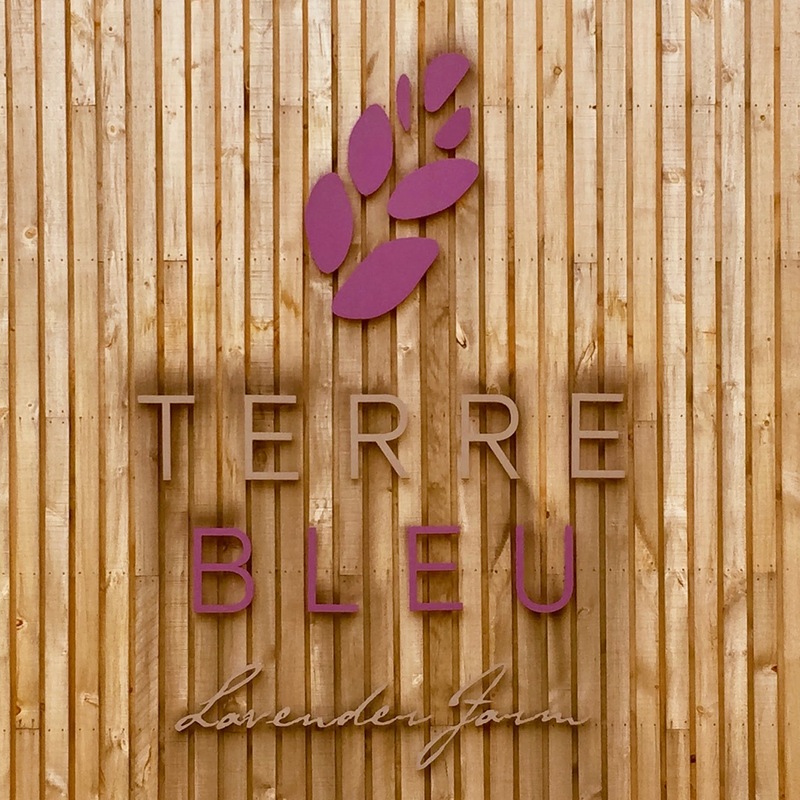 Terre Bleu welcomes tens of thousands of visitors every year to take in the very Instagram-worthy surroundings. I thought it was a rather welcome escape from the hustle and bustle of big-city living. There is ample parking outside the park, with the ticket booth located right outside the entrance. I took a nice leisurely stroll in the park. At the time I went, there weren’t too many people, and it was between the scheduled walking tours, so I decided to just hoof it by foot. The lack of noise certainly brought about a nice, peaceful atmosphere. Take your time, there’s no rush. Walk amongst the lavender in nice little rows on the farm. Remember, you’re not allowed to pick the plants. 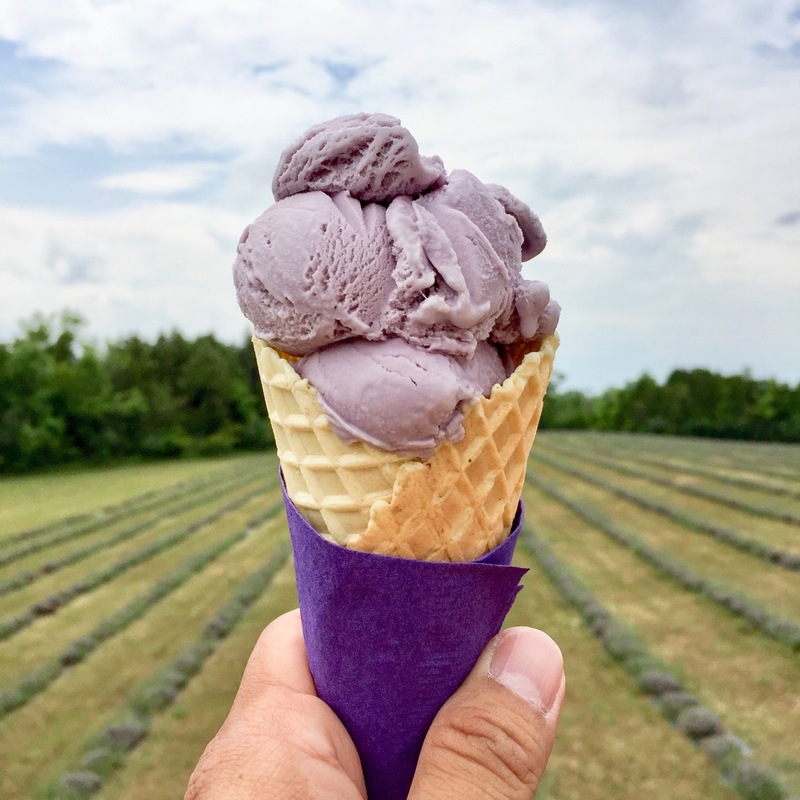 I picked up a couple of bottles of lavender culinary buds, and also got me a lavender ice-cream cone before heading back to Toronto. It was delicious! 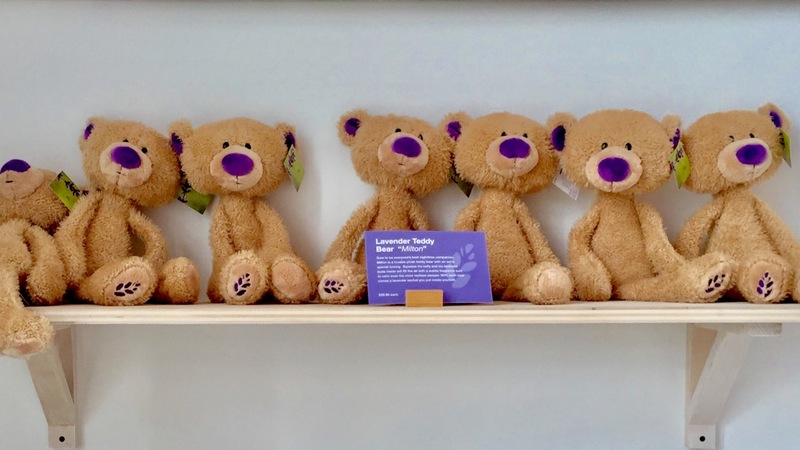 Terre Bleu will next be open starting in June, 11:00am to 4:00pm (closed Tuesday and Wednesdays). They’ll be open everyday from July to August from 11:00am to 5:00pm. High season tickets for adults are $13.56 during weekdays and $18.08 during weekends. Low season tickets for adults are $5.65 on weekdays and weekends. Kids under 2 are free. 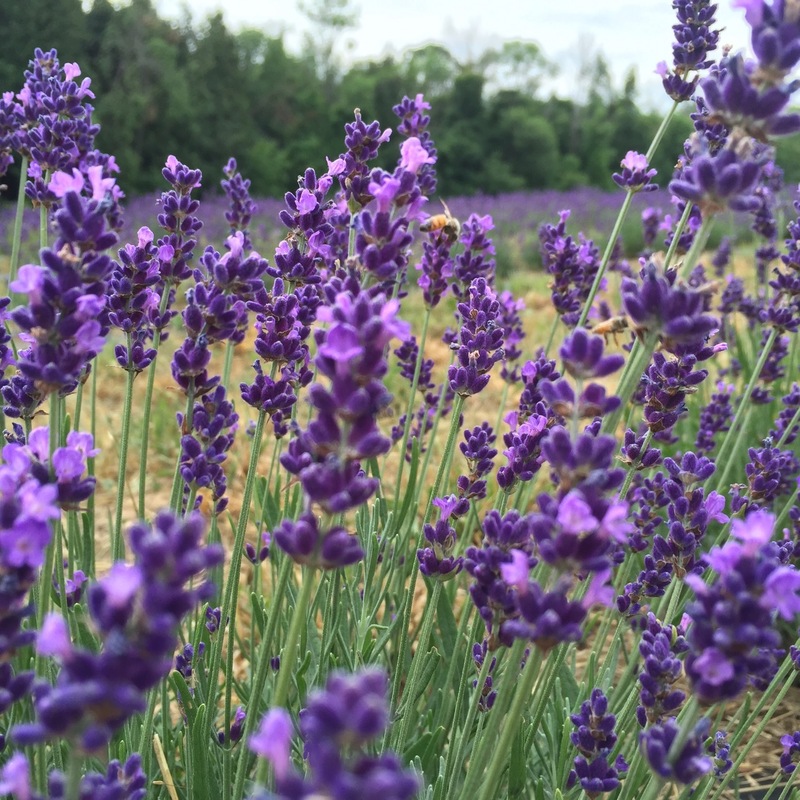 Find out more about Terre Bleu Lavender Farm here.